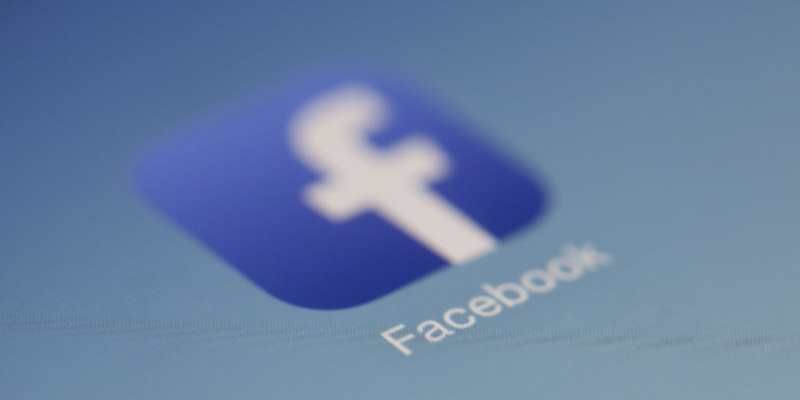 Earlier this week we shared our thoughts on Facebook and the involvement in the Christchurch Terror attack. Today CNN Business reported on Facebook announcing on Wednesday that it would ban all “praise, support and representation of white nationalism and separatism” on Facebook and Instagram. A welcome move following on from the live stream of the attack and a manifesto allegedly written by the suspect reveals white nationalist views. Among the groups, Facebook consulted was the Lawyers’ Committee for Civil Rights Under Law. “It took a lot of hard work to get Facebook to where they are today. But the hard work lies ahead; we will be watching closely how they implement the policy,” Kristen Clarke, the group’s president and executive director, told CNN Business after Facebook’s announcement on Wednesday. 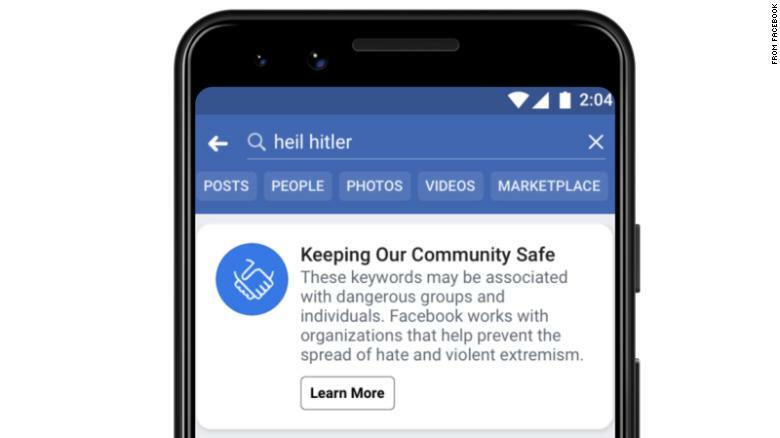 A message Facebook says it will show users who search for terms it says are associated with white supremacy. Facebook said it would start directing people who search for terms associated with white supremacy to organisations that help people leave hate groups. This is a welcome approach from Facebook; however many feel it is a slow and all to familiar PR line, as Paul Brislen wrote on Radio NZ today. Paul writes “If all this sounds familiar, it’s because sadly it is. This is not the first time Facebook has declared it will take action in this way. At the time CEO Mark Zuckerberg told Facebook’s annual developer conference, “We have a lot of work [to do], and we will keep doing all we can to prevent tragedies like this from happening”. In May of 2017, the company announced plans to add 3000 more staff to review user content to help battle violent videos. Not much has changed. Today’s announcement sounds awfully hollow in light of the lack of action since 2016 and does little to assuage anyone’s concerns about the company and its ability to self-regulate. There is also the underlying issue that we are not addressing, can we blame Facebook? Should we not be concerned with the nature of humanity to feel that it’s ok to share hate based content? Facebook is just the platform, but it’s us that hits that ‘share’ button… Much like the Momo Challenge if we stop sharing this rubbish, the narcissist hate mongers lose the platform of speech. DO we need Facebook to parent us all? Or should we take responsibility for what is right, when we see something that is wrong, block it! Let’s be proactive; sure Facebook will make changes. Slowly, but they are unlikely to catch all and everything. The best thing we can do is be vigilant, look after our eyeballs and those of our children, block the hate, stop watching the hurt, let’s use the tools we have to focus on the love and the good things that networks like Facebook allow us to share.